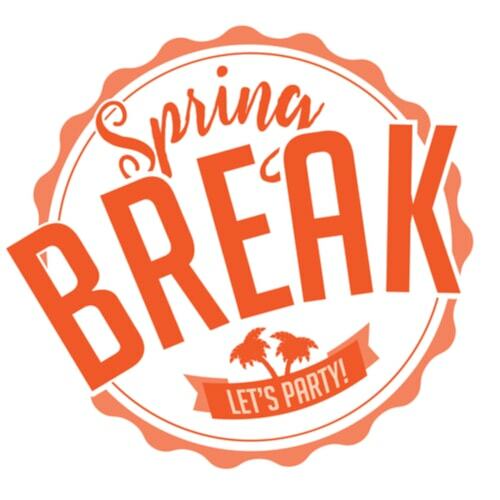 Spring Break is quickly approaching, and all across the country millions of college students and families are getting ready to switch to vacation mode. Typically, this annual tradition means a little time to put the books down, put work life on the back burner and head out for a little fun in the sun with friends or family. Unfortunately, for many college students, the idea of getting away for a well-deserved break never comes to pass due to a lack of funds. When you think of Spring Break, warm and exotic locations like Cancun or Florida probably come to mind. Those traditional Spring Break destinations are some of the busiest and most popular, but because they are the established hot spots for fun in the sun, they tend to be pricey and overcrowded. For all the hopeful Spring Breakers who do not have deep pockets or extra money from their financial aid they can devote to a non-essential expense like a vacation, it may take a little extra creativity, planning and compromise, but there is no reason they cannot still enjoy a great Spring Break on a budget. 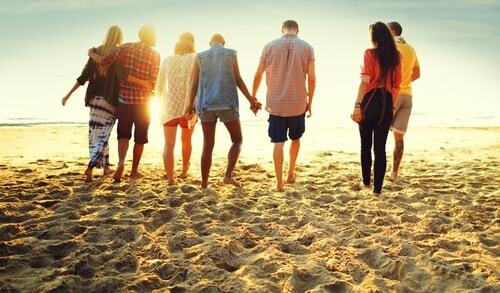 Most college kids can be quite resourceful when they need to be, so with Spring Break just around the corner, it is time to pull out all the stops. Don't resign yourself to looking at the great vacation photos your friends share on social media- get out there and post some of your own. 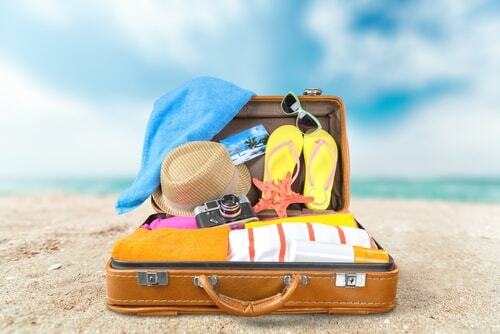 Here are a few smart and easy ways to enjoy Spring Break on a budget. First things first. You will need to pick a location that isn't a popular and established Spring Break destination. Visiting popular spots means that you will invariably pay more. The cost of airfare and hotels are marked up during this peak travel season, so pick a less common place to enjoy that's off the beaten path. If most people are headed toward the sun, maybe you can head to a cozy cabin with snow-covered mountains. You may even know someone who owns a vacation home that isn't being used over break, which would be an ideal way to minimize your lodging expenses. Second, avoid any Spring Break location that will require air travel. It is simply too expensive during this time of year, and not necessary. There are probably plenty of destinations you can easily reach by car, and if you have more than a couple friends going, it makes it even easier on your wallet. You can share the cost of gas and tolls, and having a group of friends to share the experience with makes a road trip even more fun. If you do not own a vehicle and cannot afford the cost of a rental, buy a bus ticket. Depending on the Spring Break location you have decided on, bus fare can be quite cheap. Lastly, if you are having trouble getting the money together for the Spring Break adventure you have decided on, it may be time to explore options for earning some extra cash. There are a few ways you can approach this, including selling your used textbooks or liquidating items you are not using on sites like eBay, Poshmark or Letgo. You may also have made money in the past by babysitting or doing other odd jobs, so why not get back into it? If you currently have a job, you also have the option of getting a quick cash advance on your next paycheck.